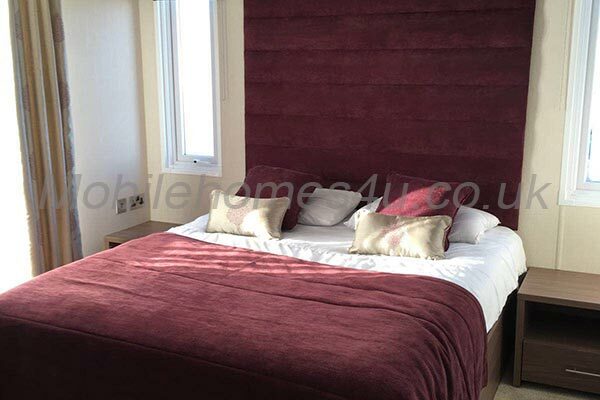 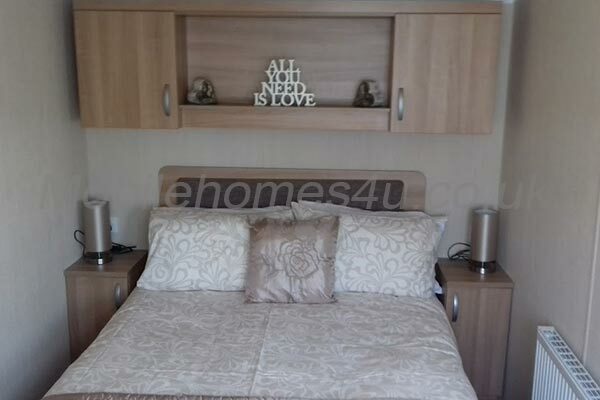 We have found 10 homes matching your search. 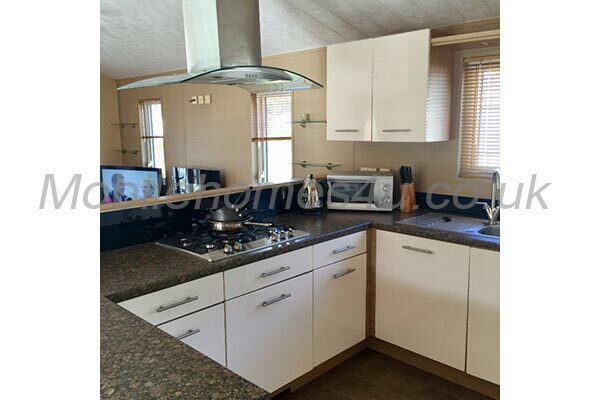 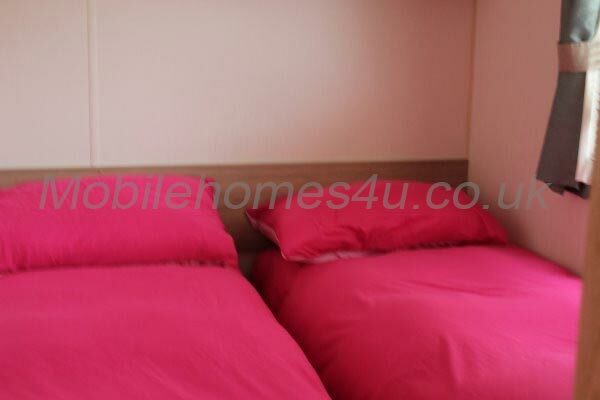 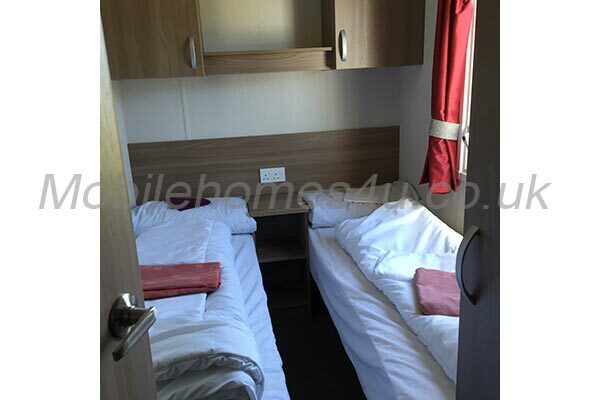 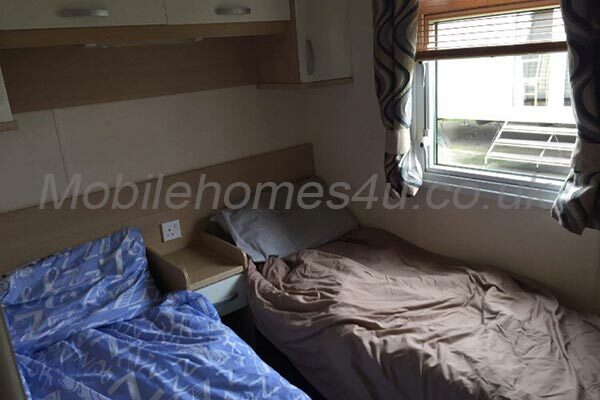 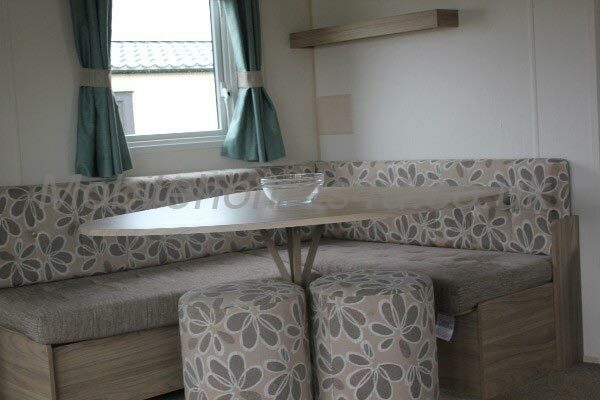 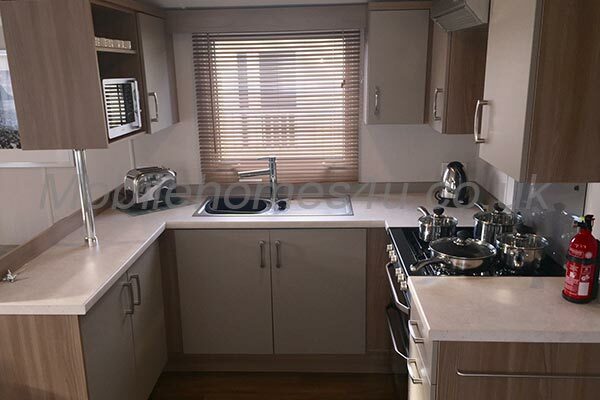 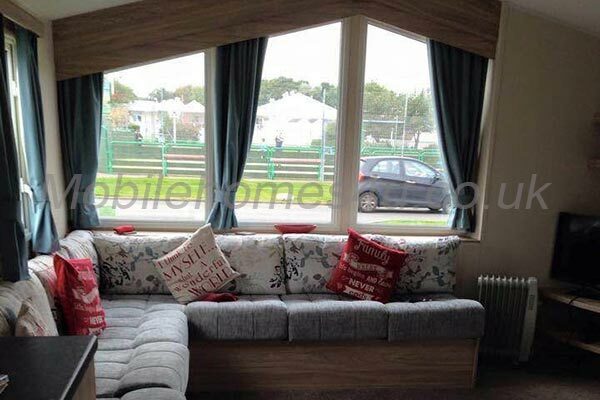 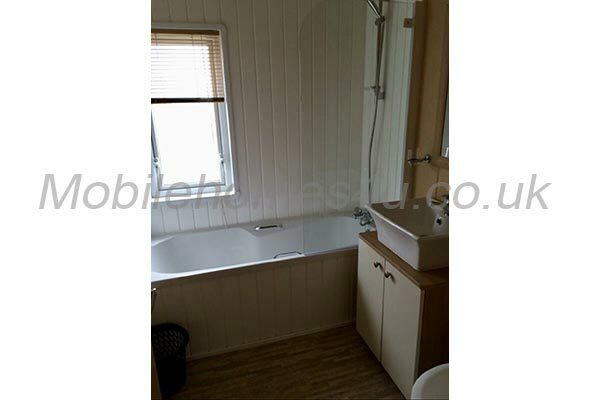 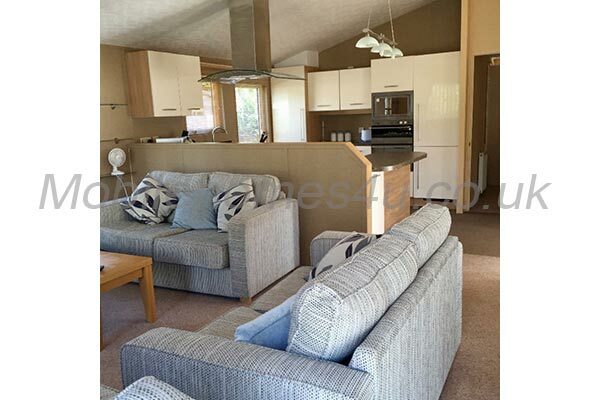 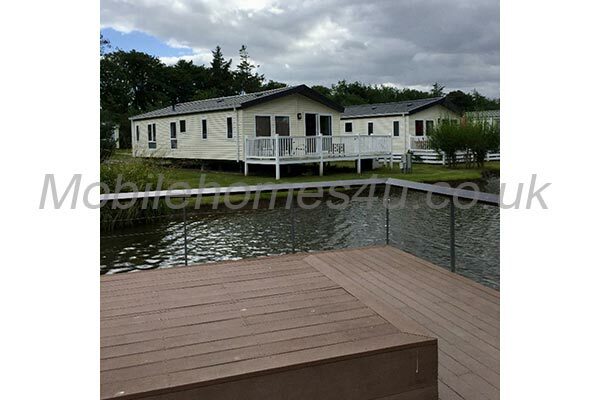 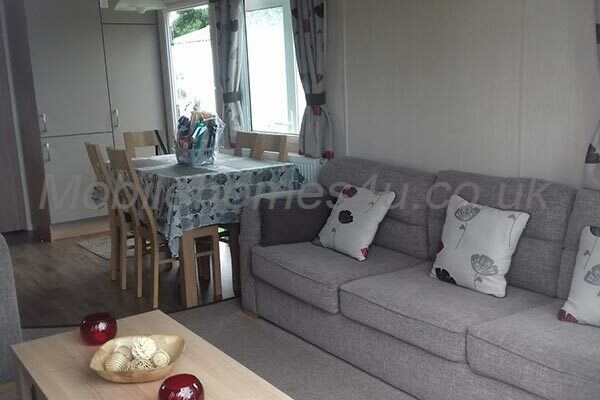 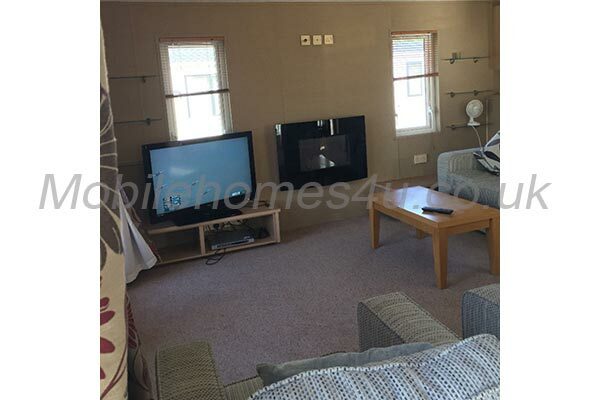 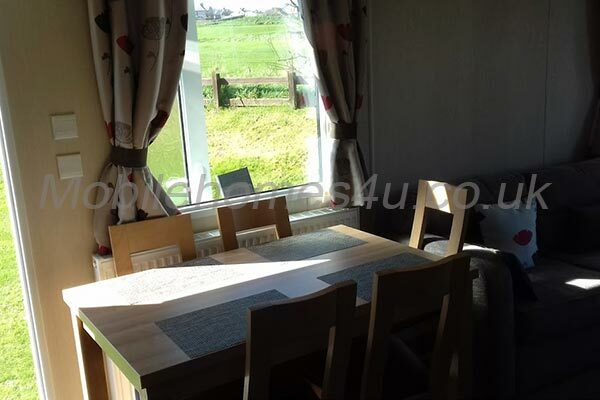 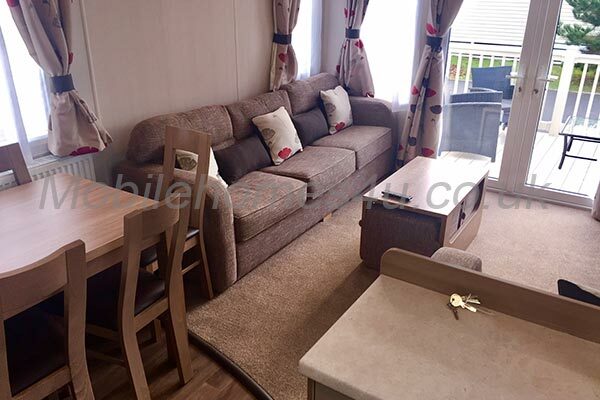 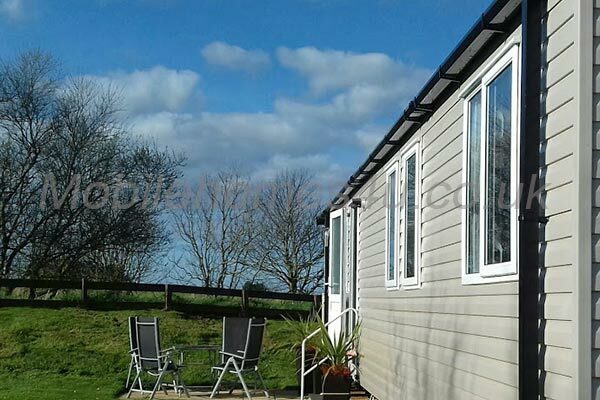 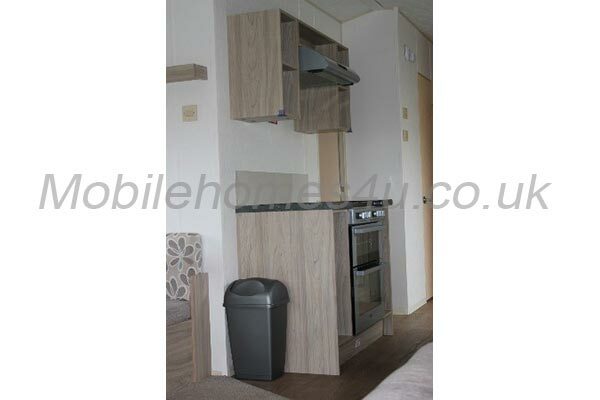 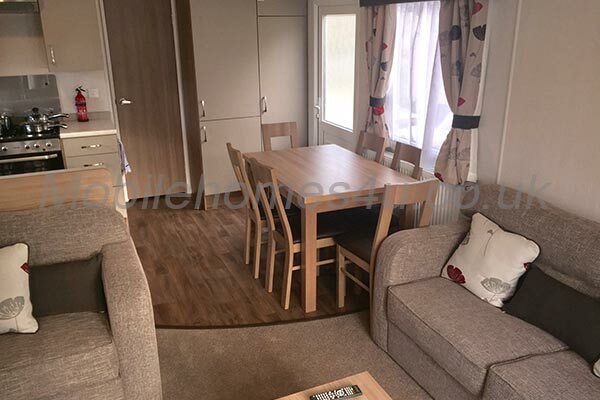 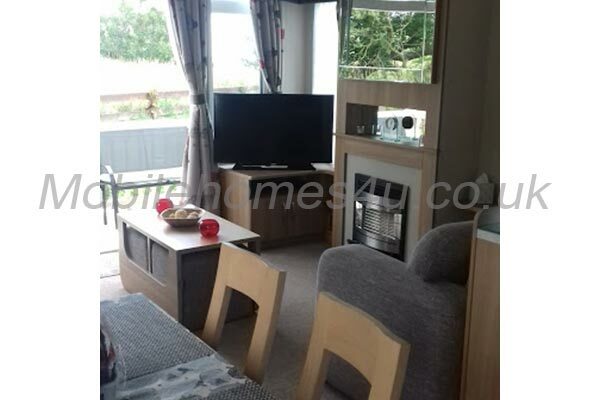 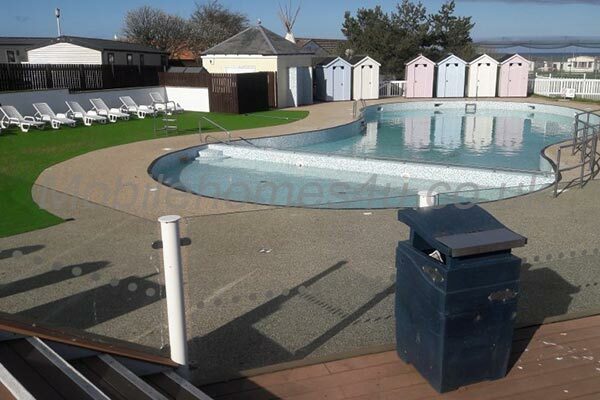 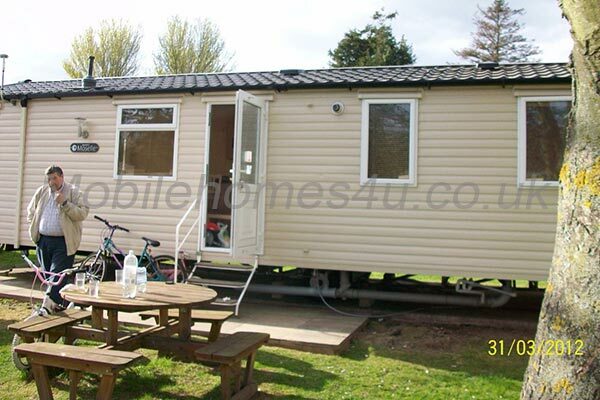 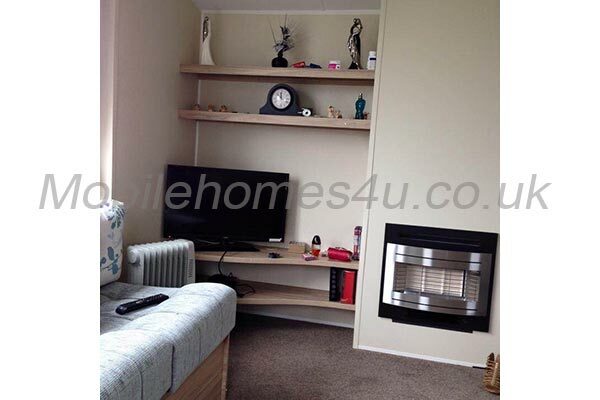 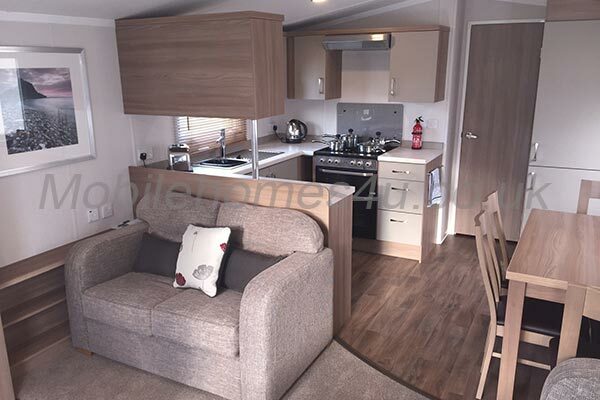 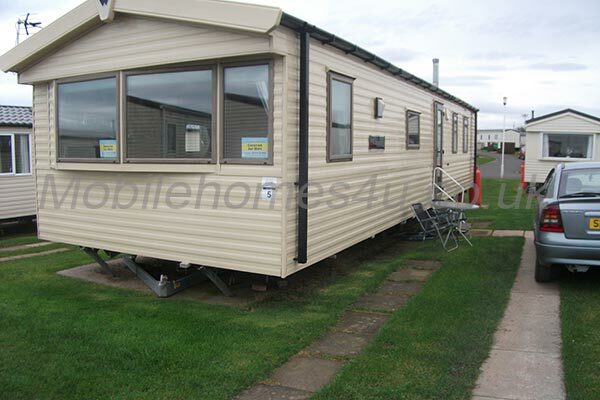 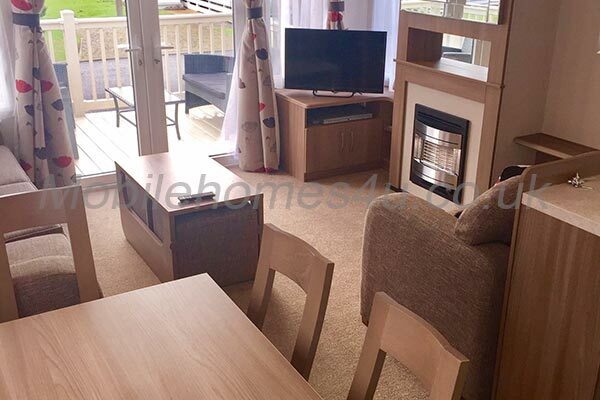 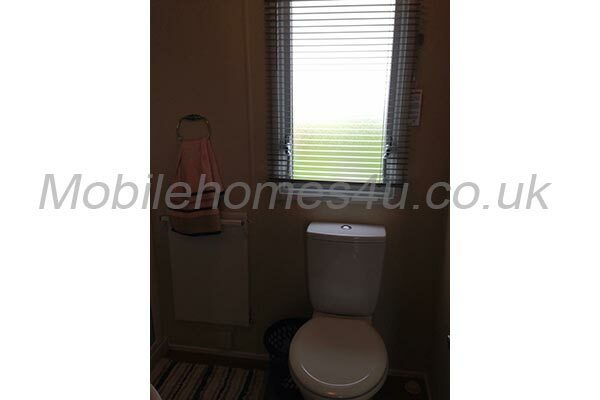 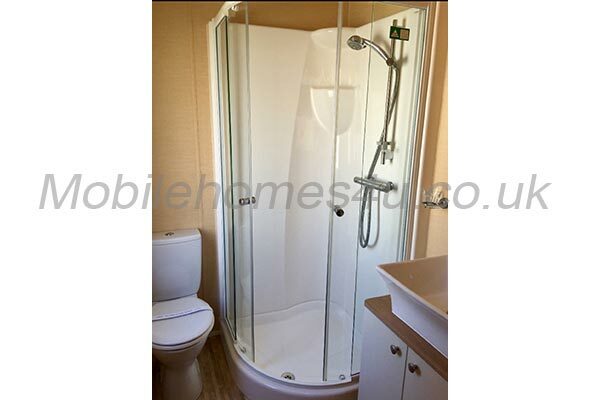 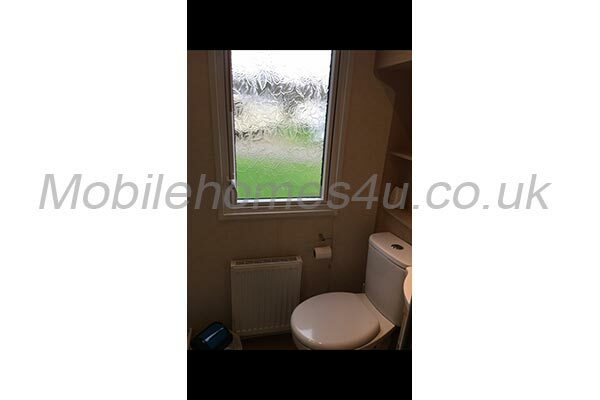 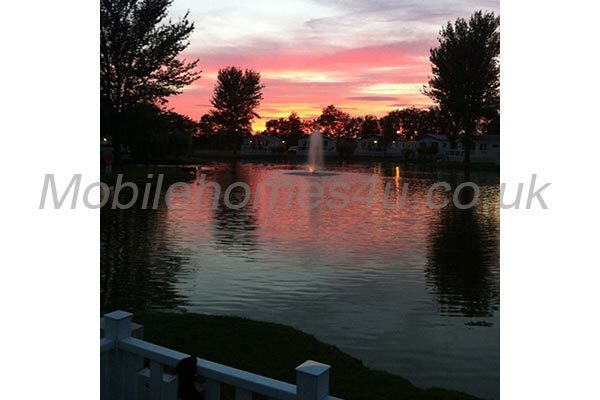 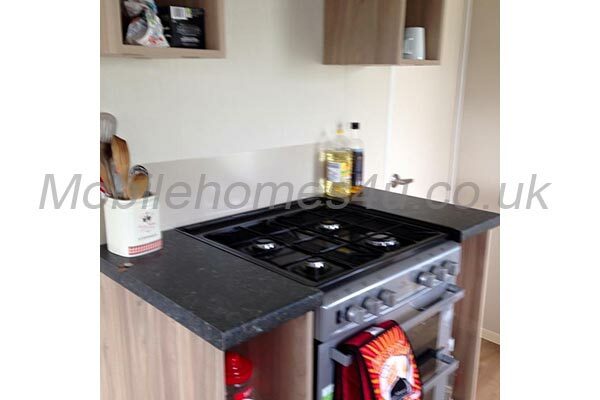 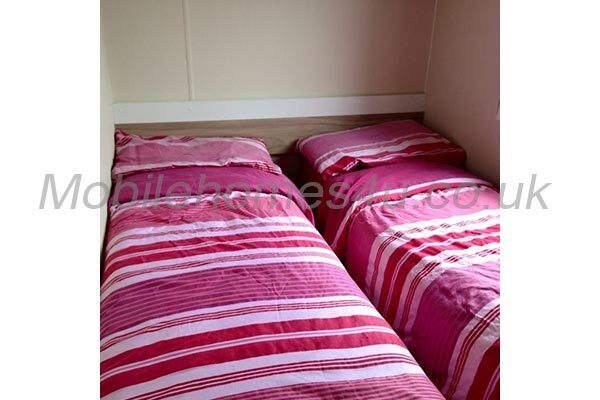 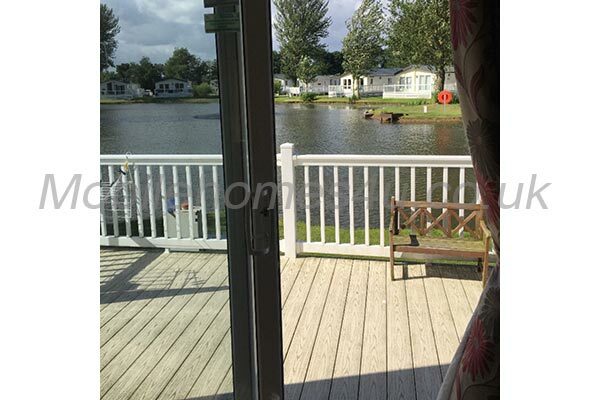 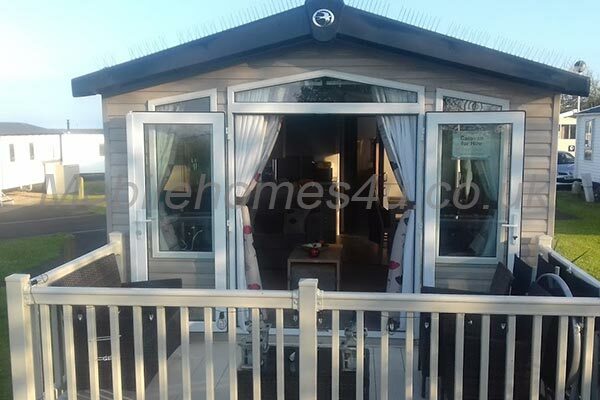 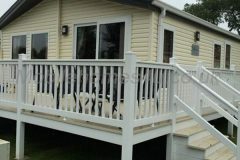 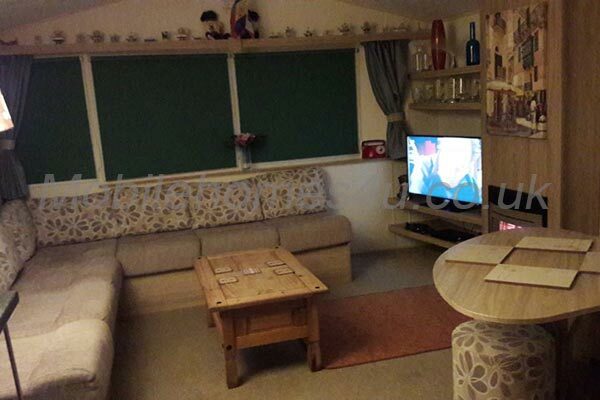 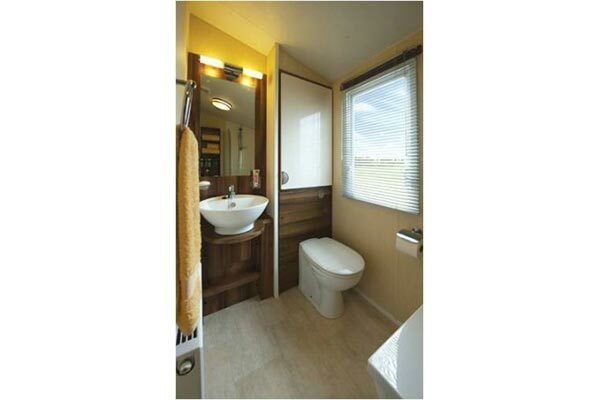 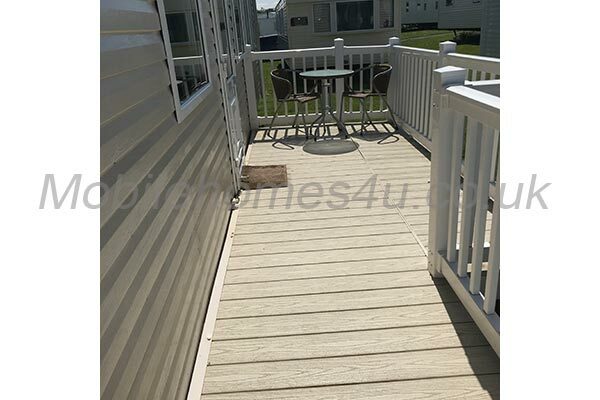 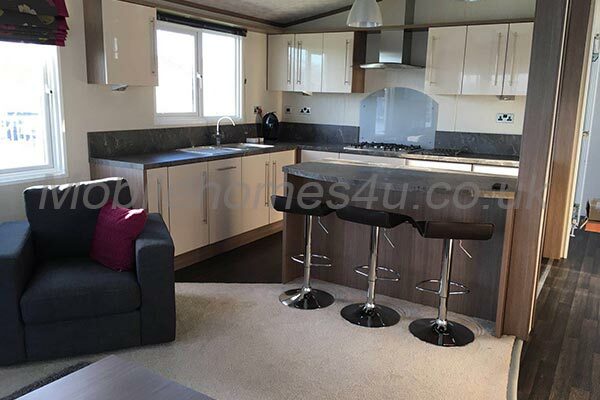 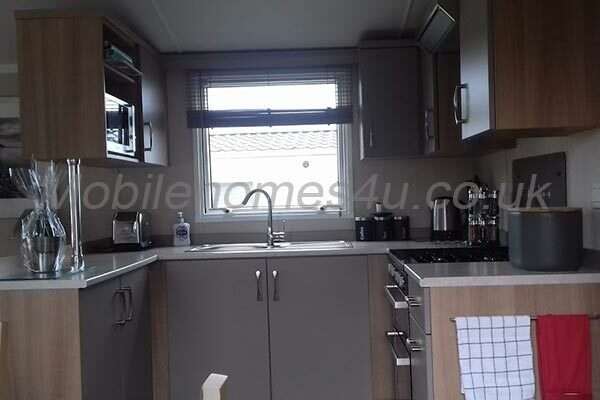 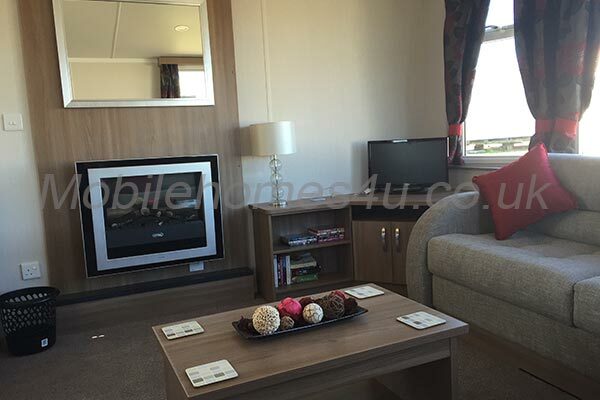 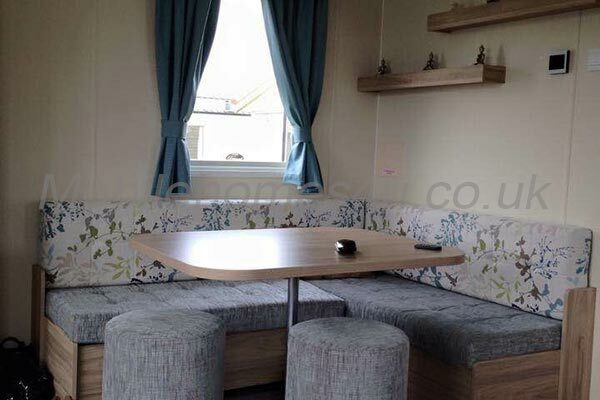 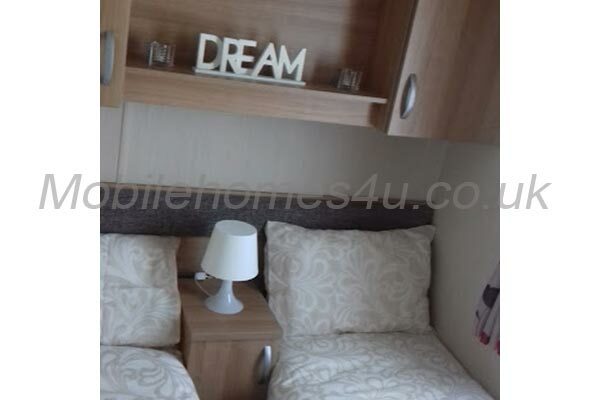 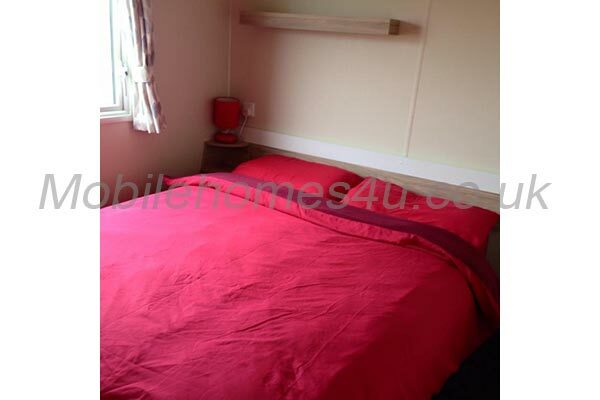 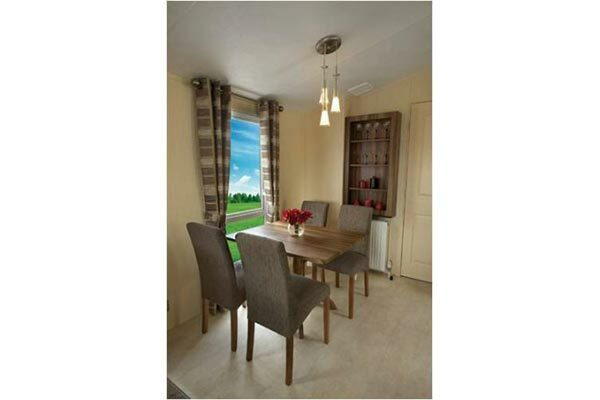 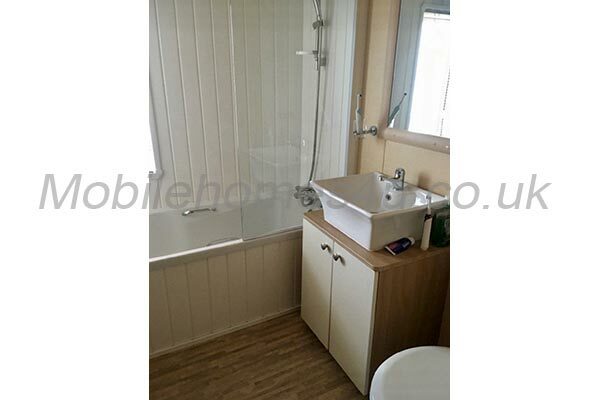 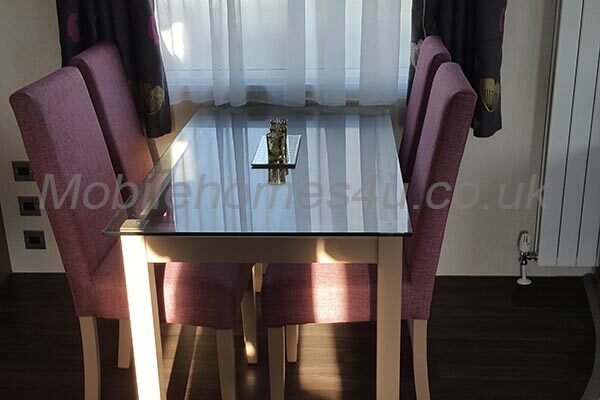 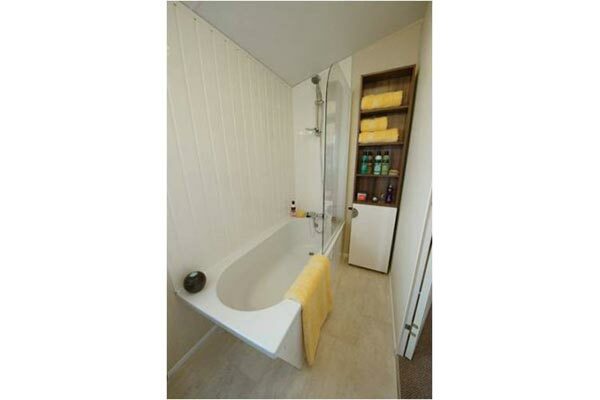 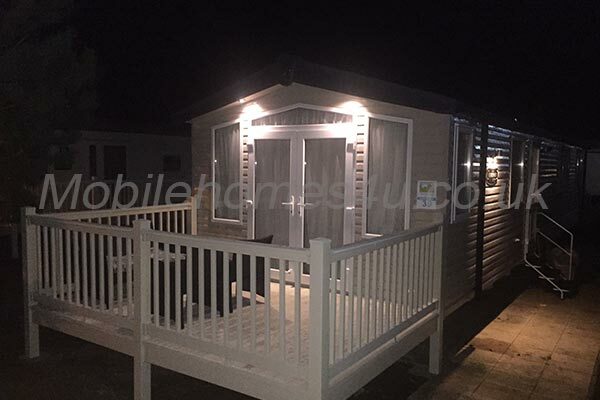 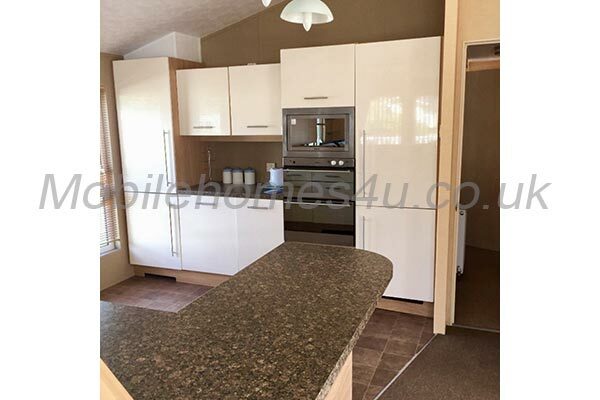 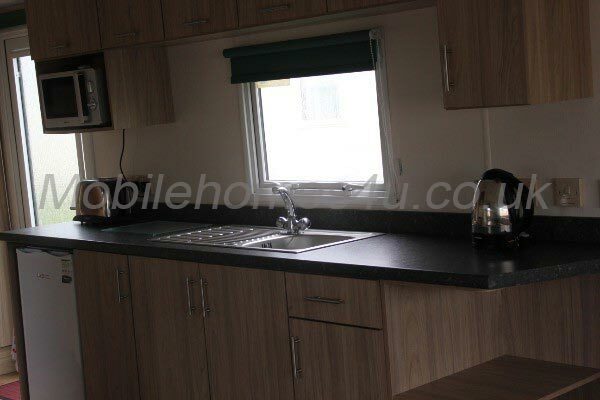 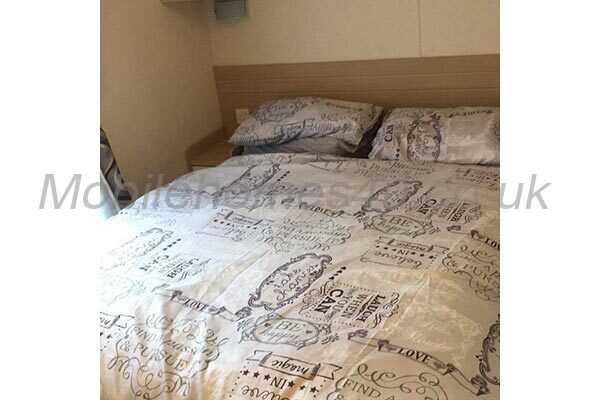 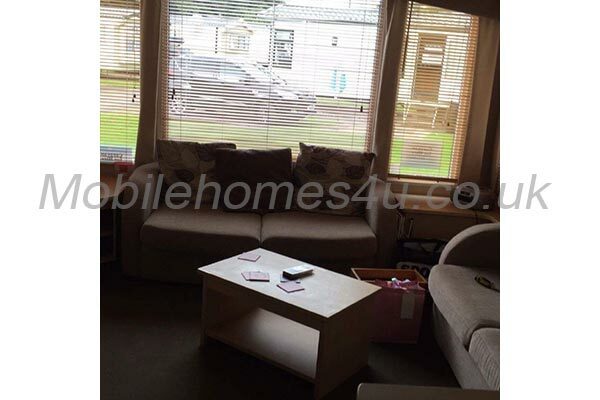 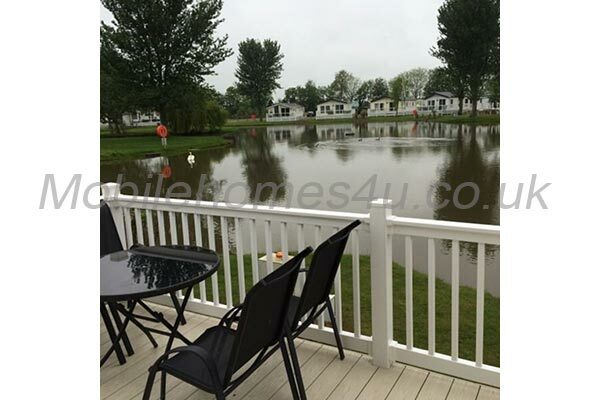 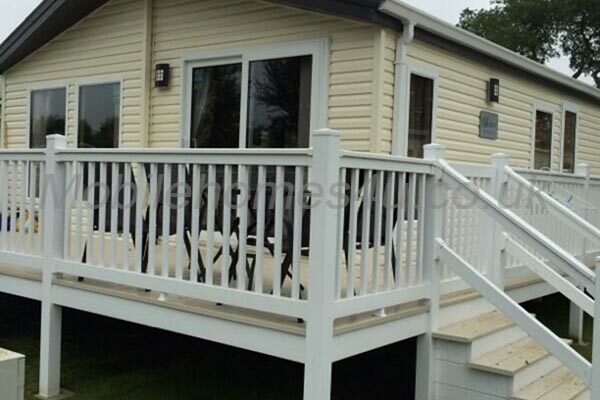 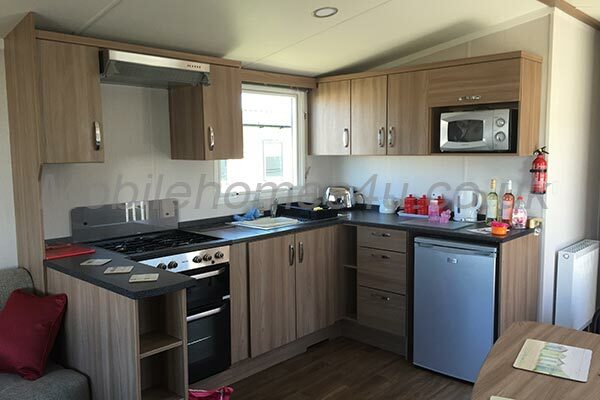 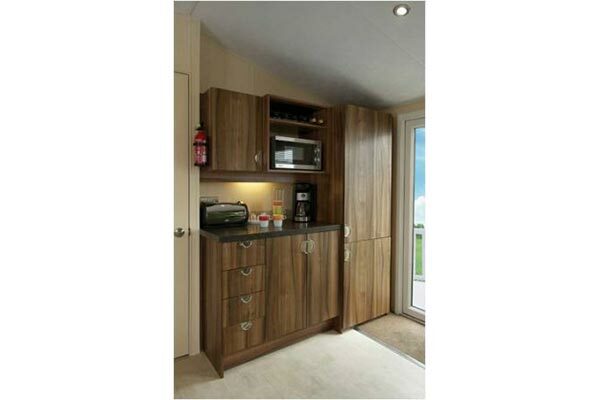 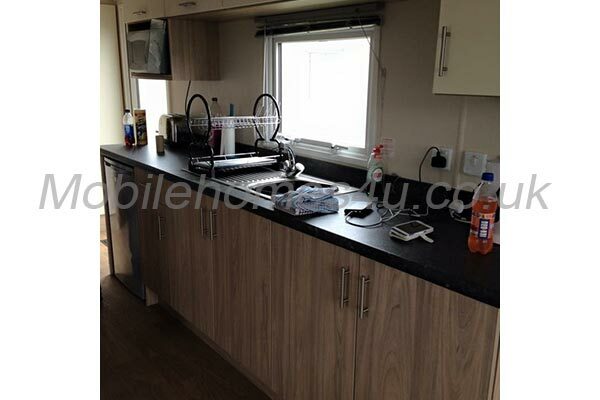 Hire a mobile home / static caravan in Northumberland direct from the owner at lower cost. 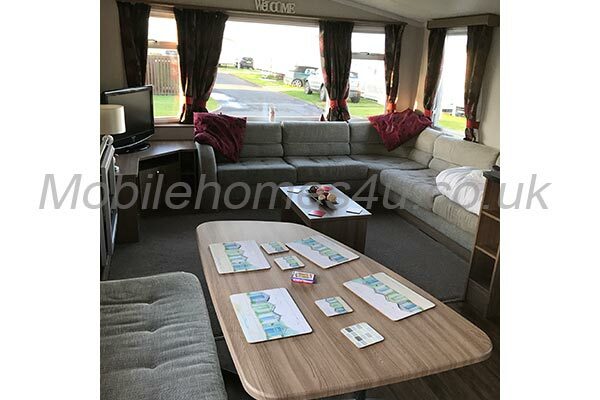 The Northumberland coast features sandy beaches, rock headlands, dramatic castles and attractive coastal villages including Bamburgh,, Alnmouth, Seahouses and Holy Island (Lindisfarne). 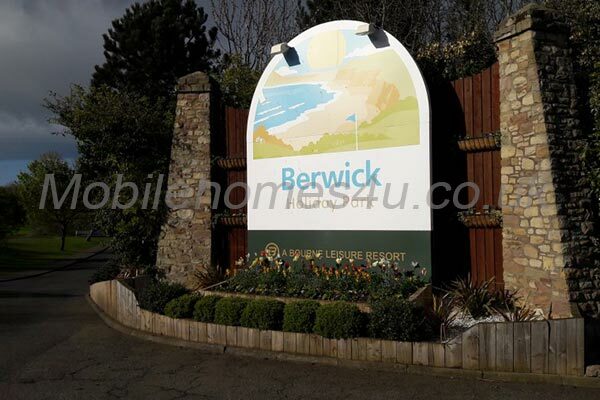 There is also Berwick, one of the most historic towns in England which stands at the mouth of the River Tweed at the border with Scotland. 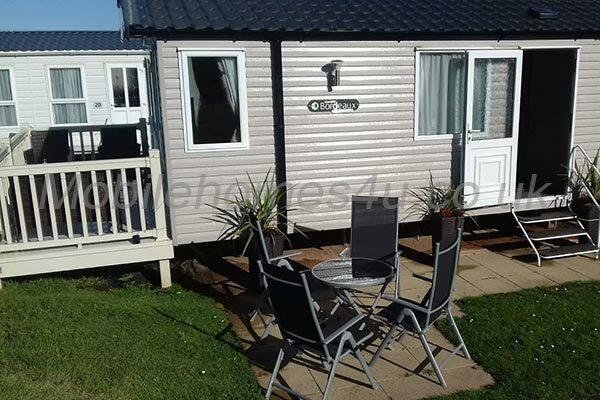 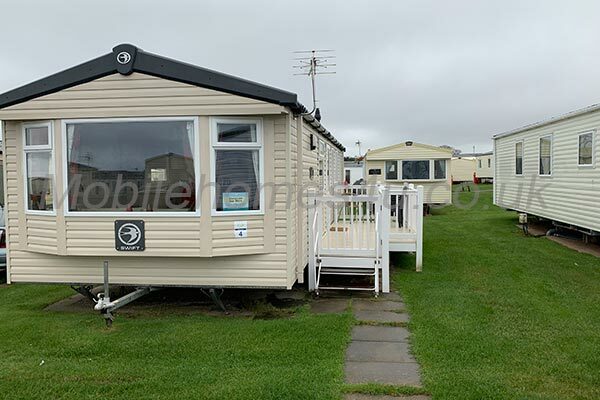 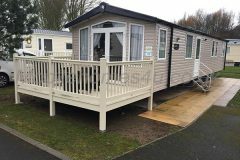 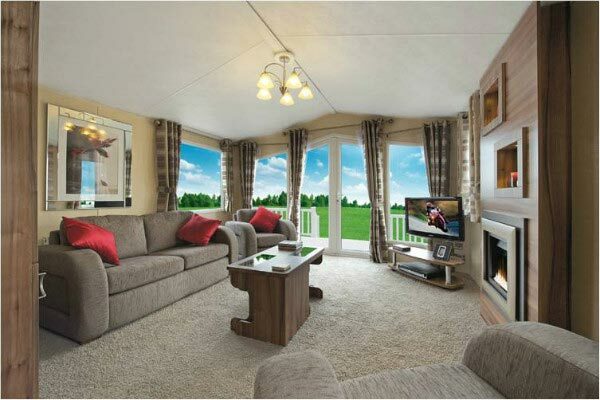 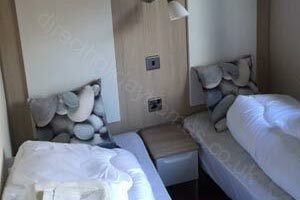 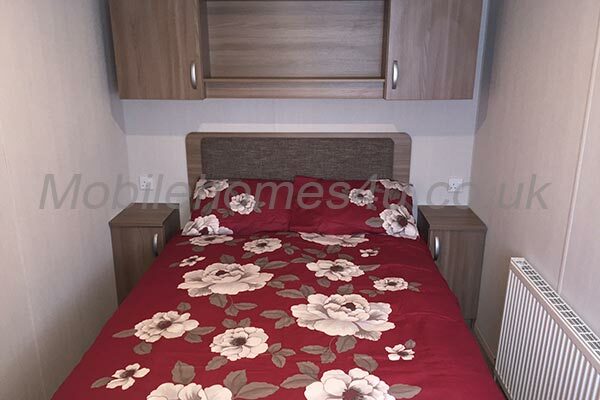 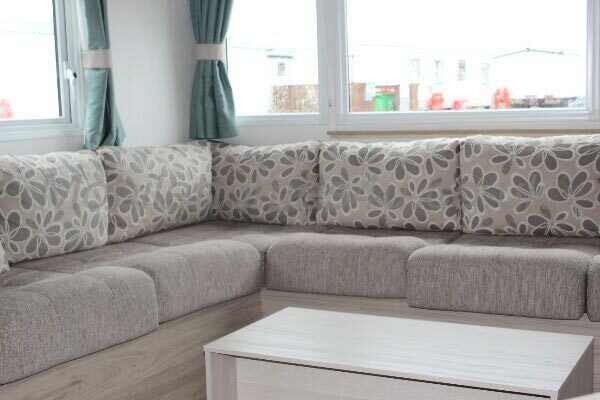 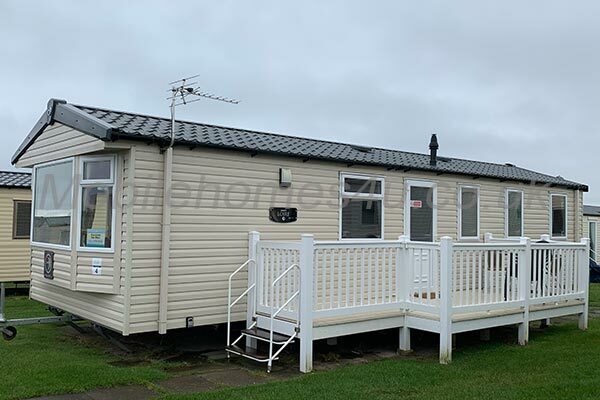 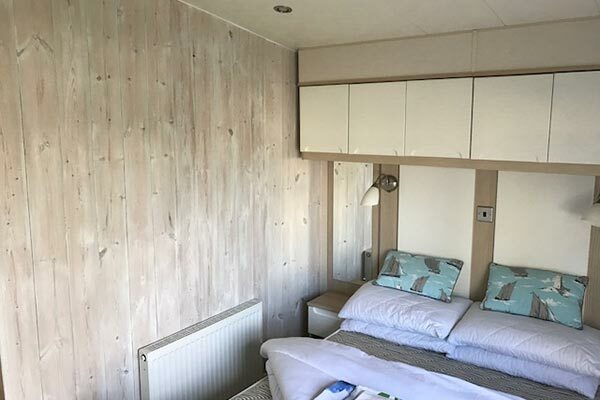 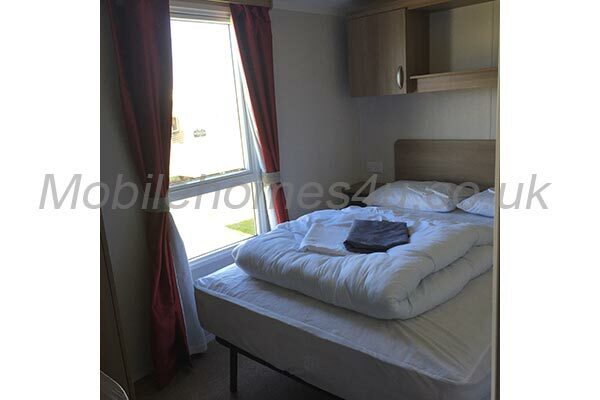 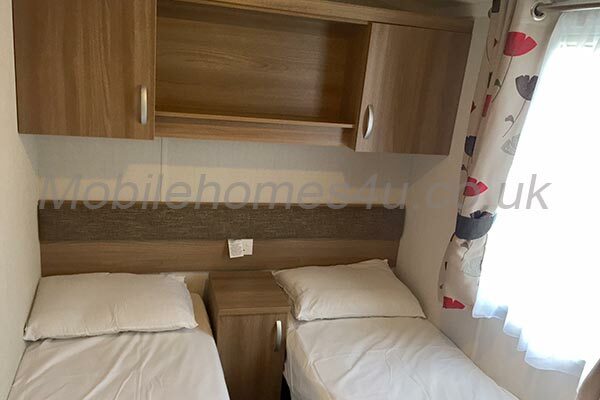 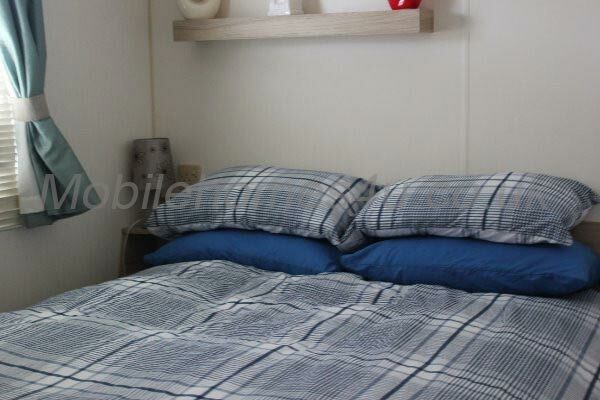 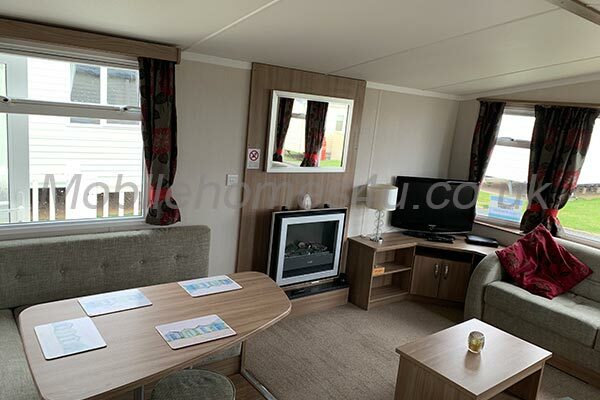 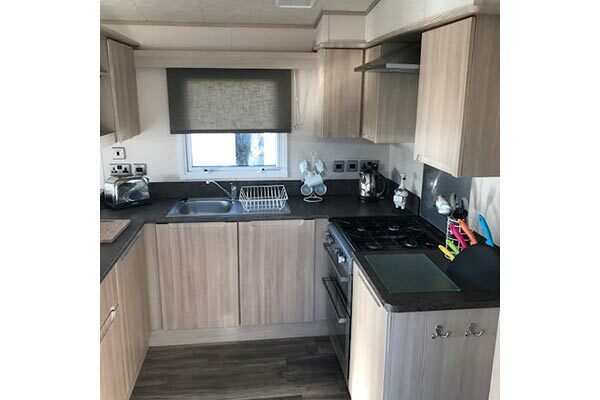 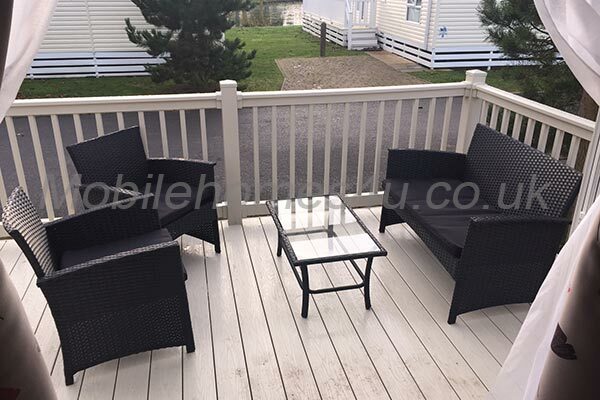 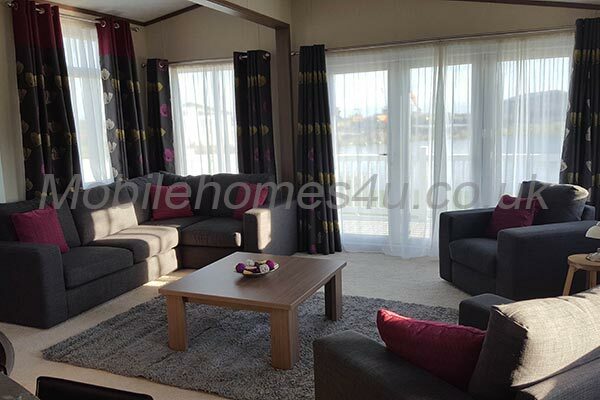 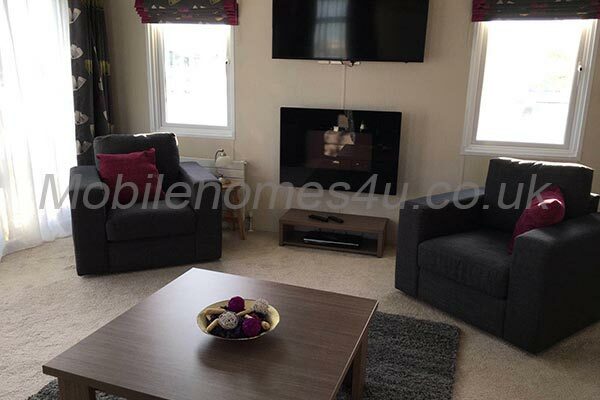 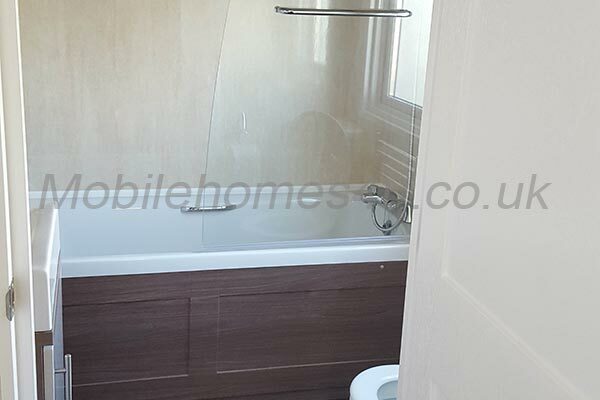 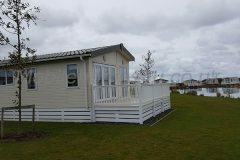 Browse through our private mobile homes in Northumberland to find the one that is perfect for your ideal holiday. 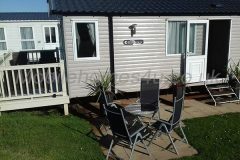 Northumberland is the most northern of counties in England bordering Cumbria, County Durham, Tyne and Wear and Scotland. 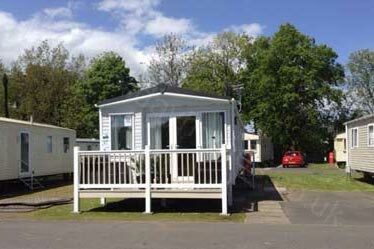 The least populated of England's counties, it is home to Northumberland National Park and Hadrians Wall. With over 30 miles of unspoilt spectacular beached coastline Northumberland has many seaside resorts and is a popular choice for caravan holidays. 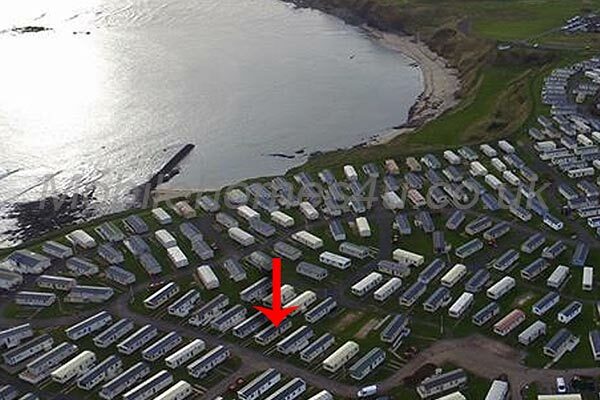 The coastal path will take you through villages, coves, ancient castles and cliffs. 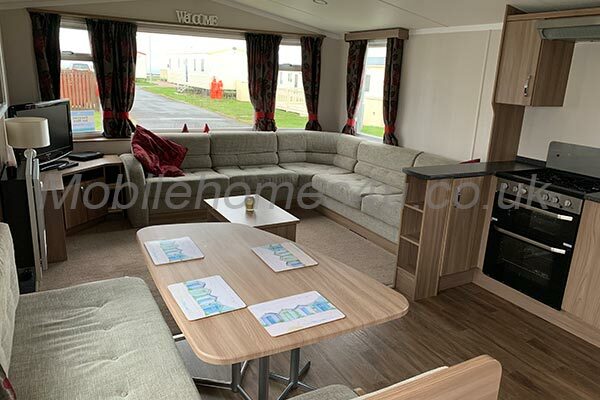 Lindisfarne, also known as Holy island, is a 3 mile wide island reached by a causeway on which stands the ruins of the 1400 year old Priory built by monks and 16th century Lindisfarne Castle. 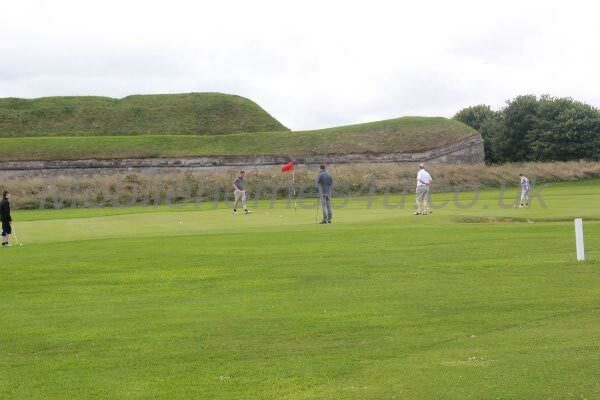 There are many castles around Northumberland having more than any other county in England. 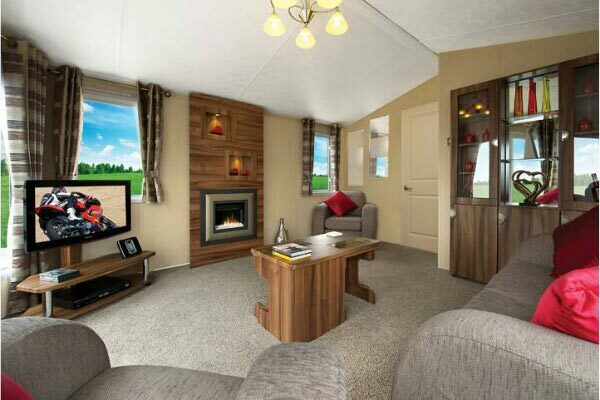 Northumberland may sound very rural but it has many seaside resorts that make for an ideal holiday including Bamburgh Castle, Coves Haven, Sea Houses, Cocklawburn, Cresswell and Warkworth. 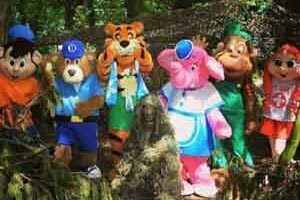 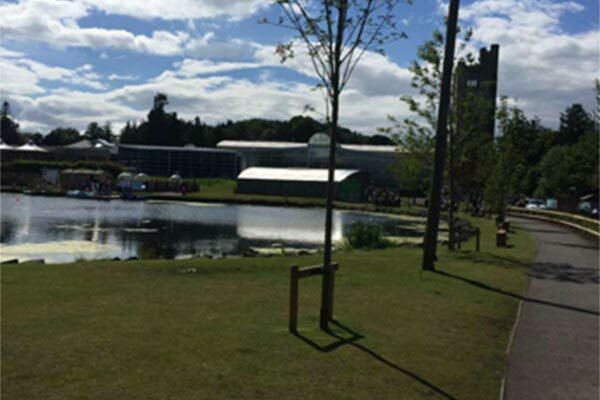 Attractions around the county are Woodhorn Museum and Heritage Centre, Belsey Hall castle ruins, Bamburgh Castle, Go Ape, Kirkley Hall Zoological Gardens, Northumberland County Zoo and Alnwick Castle. 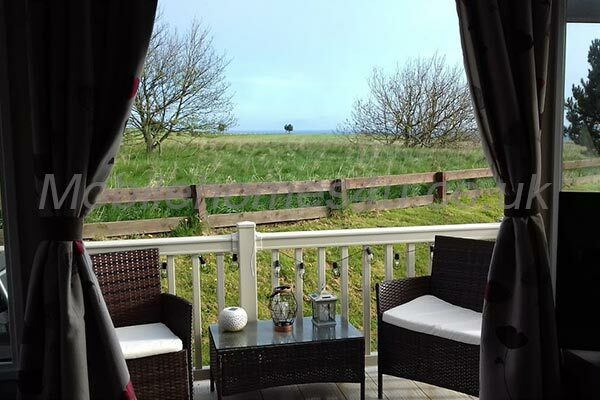 Northumberland has many local village public houses, restaurants and eateries where local foods to try are smoked kippers with brown bread and butter, Lindisfarne oysters a local delicacy and Chainbridge Farm Honey. 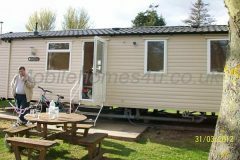 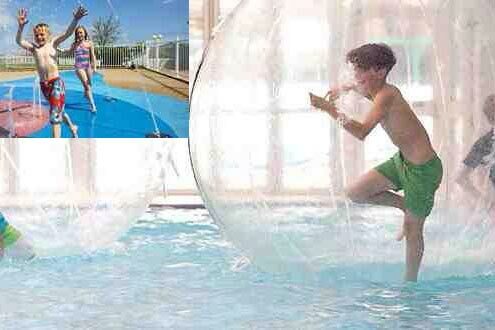 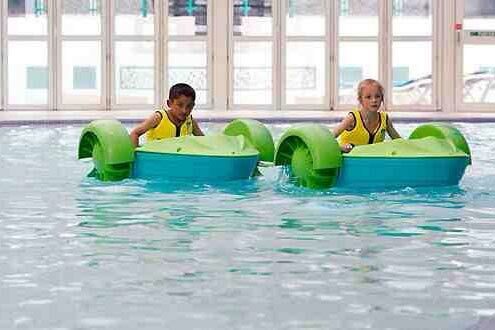 To enquire about hiring any of the static caravans in Northumberland please contact the owner directly. 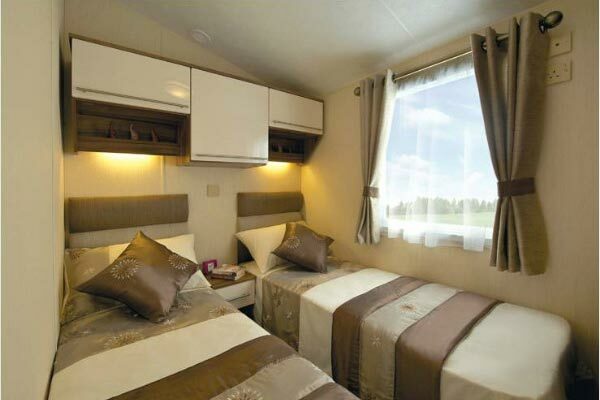 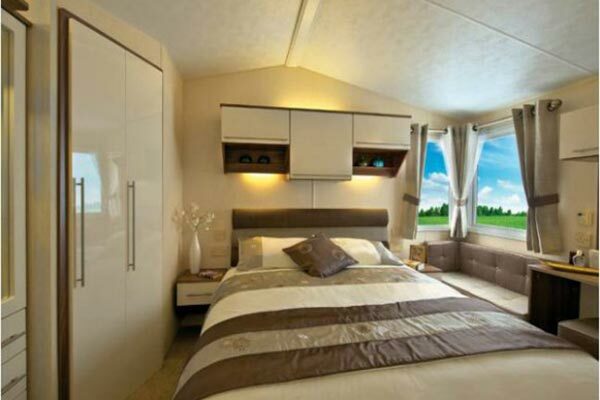 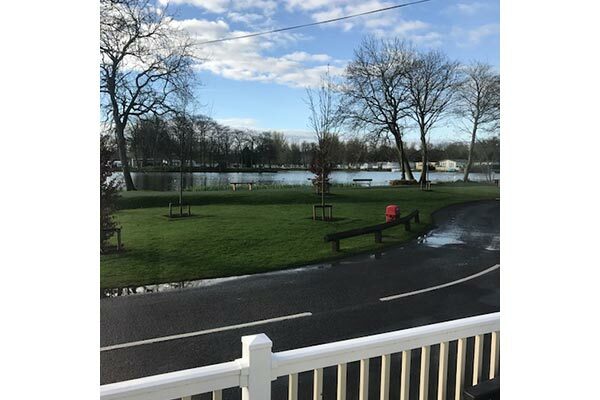 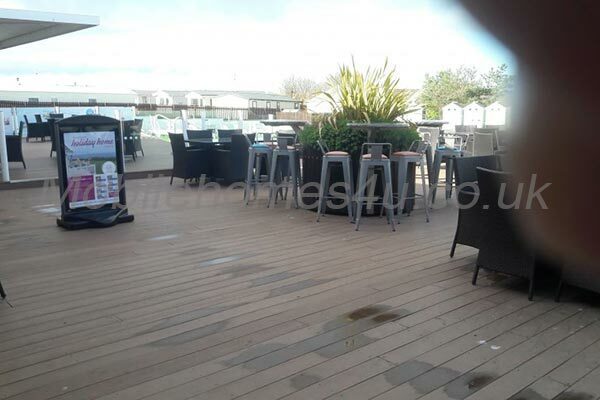 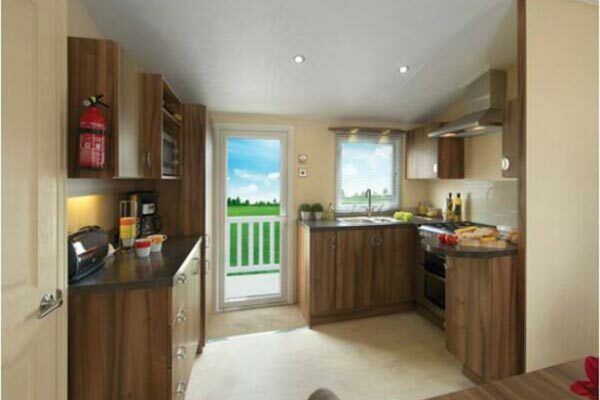 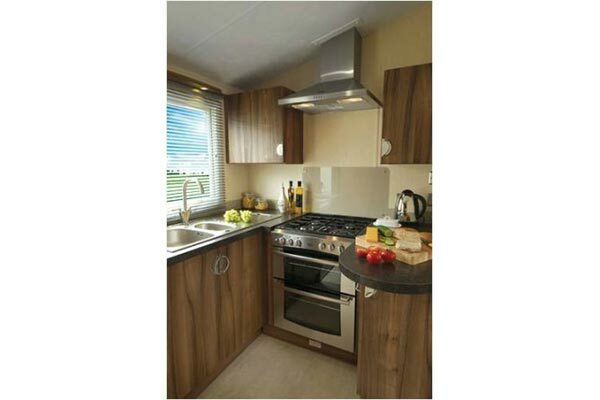 You can also view more caravans in UK by visiting our UK caravans page.